If you purchase this for the PC, you will forever regret this decision, and yearn for your 55 bucks back. The Origin game manager was created by the devil incarnate. My computer actually had a pop-up window saying it was being digitally raped by Origin. Honestly though, does anyone under the age of 43 buy games for the PC anymore? (cough cough...me) The multi-player game-play is strong, and the graphics are amazing. Too bad they handcuffed it to Origin. 1 star for my PC experience. Is it just me or did this become the game of choice for people who are "better than Call of Duty." Yes, I too get tired of getting killed by 14 year old on Black Ops too, but that doesn't mean I'm going to devote myself to a real time war simulation. If I want to run around for hours and not see a single enemy soldier I'll play World of Warcraft. (Disclaimer: I confidently know nothing about WoW.) 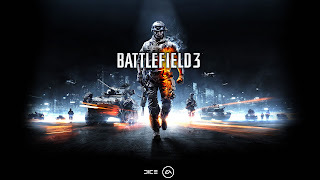 Battlefield 3 gets 2 silver stars for fun factor. This game rocks. If my controller had 14 fewer buttons, it would be all the better. Do I really need to duck, strafe, jump, and twist all at the same time? 4 stars. 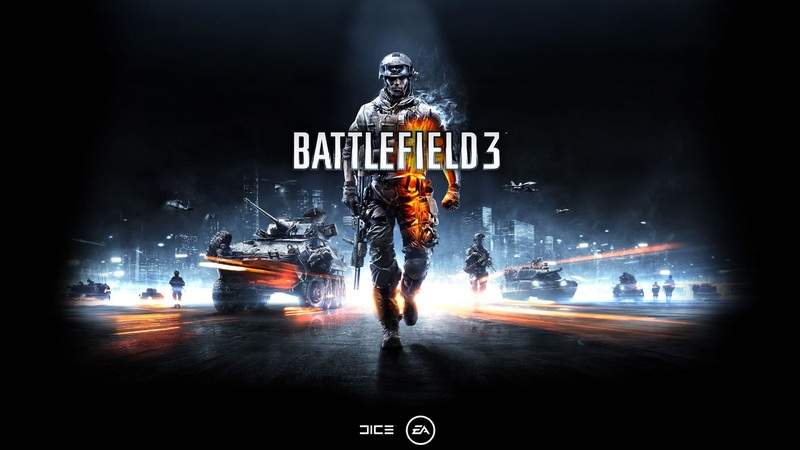 Battlefield 3 gets a Quick Hits average of 3 stars.